We understand in this competitive world, special deals helps a lot to save money. 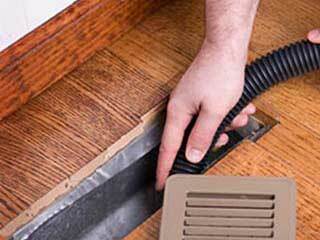 Hence OZ provides you the expert services with the lowest price all over the Melbourne. 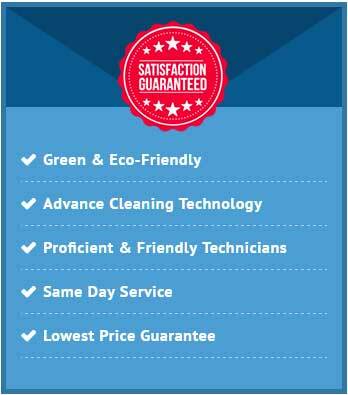 At OZ Cleaning Solutions, our top priority is best customer service and put customer before money. 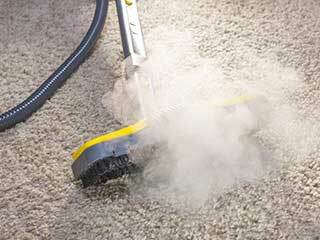 Getting professional cleaning services from OZ, you will find your carpets, tile floor coverings, upholstery etc like brand new. Our awesome offers with 100% customer satisfaction to the clients, is our Motto. 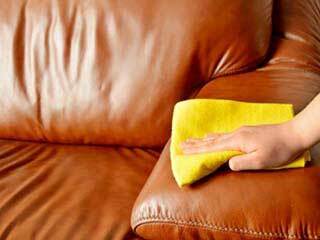 Our Excellent Cleaning services and customer experience from our services as given us more than 95% business by referal. We have many deals available to suit your requirements and budget So, call us today on 0433 013 095 and find out more information. 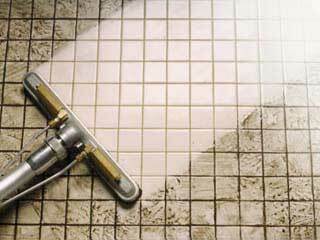 Tile cleaning $4.50* per square meter. 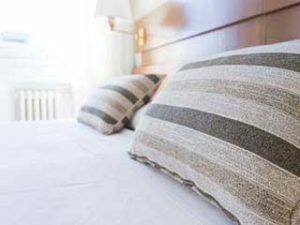 More than 50% discount for all Melbourne areas. 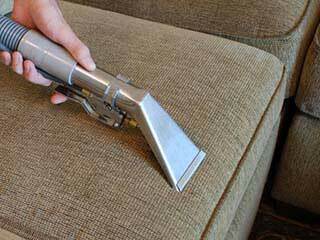 for steam cleaning and sensitization.